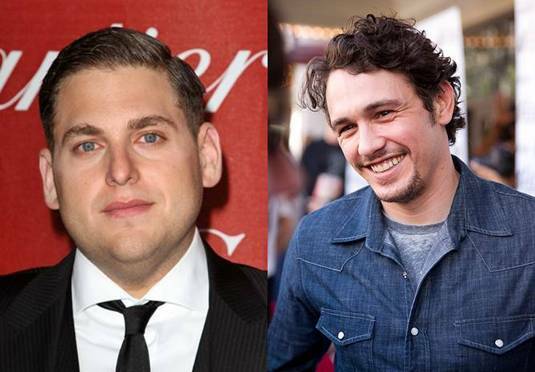 Jonah Hill will reportedly reteam with his Moneyball co-star Pitt as well as with his co-star of Seth Rogen‘s upcoming comedy The Apocalypse, James Franco. Far from a comedy this story follows Finkel (Hill), who learns that Christian Longo (Franco) who is on the FBI’s Ten Most Wanted List for killing his family gets captured and was taking his identity. When real Finkel has been fired from his reporting job at the New York Times for falsifying articles his career seemed over, but Longo only wants to speak to Finkel and so begins a strange relationship. Longo was trying to declare his innocence, while Finkel was trying to solve the mystery and perhaps rehabilitate himself as a journalist. True Story: Murder, Memoir, Mea Culpa weaves a spellbinding tale of murder, love, and deceit with a deeply personal inquiry into the slippery nature of truth. The story begins in February of 2002, when a reporter in Oregon contacts New York Times Magazine writer Michael Finkel with a startling piece of news. A young, highly intelligent man named Christian Longo, on the FBI’s Ten Most Wanted list for killing his entire family, has recently been captured in Mexico, where he’d taken on a new identity—Michael Finkel of the New York Times. The next day, on page A-3 of the Times, comes another bit of troubling news: a note, written by the paper’s editors, explaining that Finkel has falsified parts of an investigative article and has been fired. This unlikely confluence sets the stage for a bizarre and intense relationship. 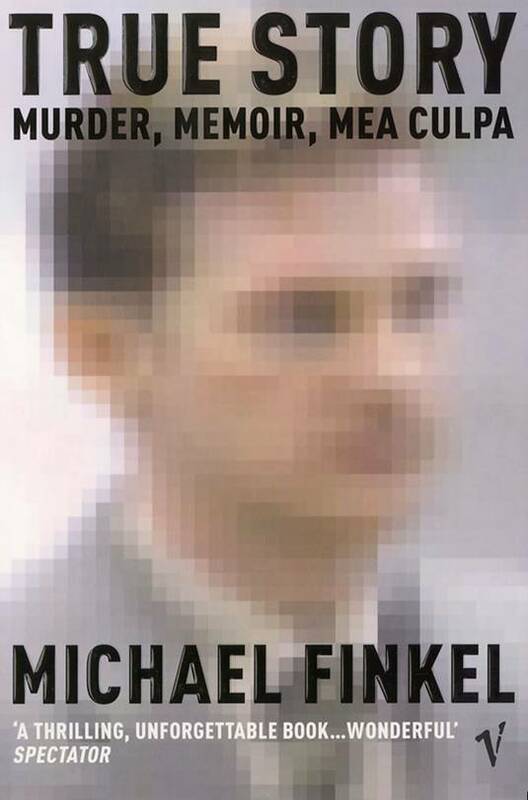 After Longo’s arrest, the only journalist the accused murderer will speak with is the real Michael Finkel. And as the months until Longo’s trial tick away, the two men talk for dozens of hours on the telephone, meet in the jailhouse visiting room, and exchange nearly a thousand pages of handwritten letters. With Longo insisting he can prove his innocence, Finkel strives to uncover what really happened to Longo’s family, and his quest becomes less a reporting job than a psychological cat-and-mouse game—sometimes redemptively honest, other times slyly manipulative. Finkel’s pursuit pays off only at the end, when Longo, after a lifetime of deception, finally says what he wouldn’t even admit in court—the whole, true story. Or so it seems.